Dark Matter Records: Hulduefni NEWS! 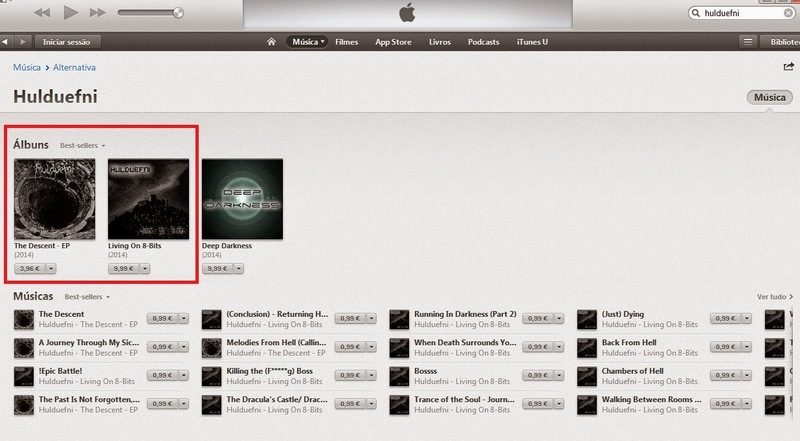 "Living On 8-Bits" and "The Descent" are also on iTunes now!!! Go get them, if you don't have them!